Compassionate, bold, and a little dangerous– I have been called a lot of things in my life. I hope people remember me best for being a devoted Christ follower and a passionate and empathetic lover of people. A good day for me is finding divine appointments with strangers who need a reminder that God loves them and is present in their circumstance. God got a hold of me in 1988. As I began to sort through the rubble of my own broken life, I began to experience a renewed sense of longing to use my story to help others. I began sharing my life experience with people publicly in 2003. Terrified of public speaking and certain no one wanted to hear what I had to say, I listened to the still small voice that told me to grab the microphone and step into the ugliness of life with others. That is when rekenekt was born. Rekenekt is an organization that exists to reconnect people with hope across generations. In the form of conferences, retreats, youth sessions, parent/teen facilitation, and resource development, rekenekt reaches into the hearts of families to restore relationships and renew hope. Dark issues like bullying, teen suicide, substance abuse, divorce, sexual abuse, and broken families are destroying this generation, and teenagers are looking to the adults in their lives to speak truth and hope into their situations. Sometimes the adults in their lives need a little help understanding the confusing culture to embrace their role as parents and grandparents. By reconnecting these critical relationships, God can bring hope and healing into the darkness. I am a Christian woman and unapologetically follow Biblical principles for my life, so rekenekt at it’s core is a faith-based organization. Fully respecting the need for division between church and life in some cases, many of the programs I develop for faith-based settings can also be adapted to serve public schools, secular organizations, and corporations. Trish Propson is a California native who now makes her home in Northeastern Wisconsin. She is married with two adult daughters, a new son-in-law and two adult sons. She holds degrees in Communication, Sociology, Design and Marketing. 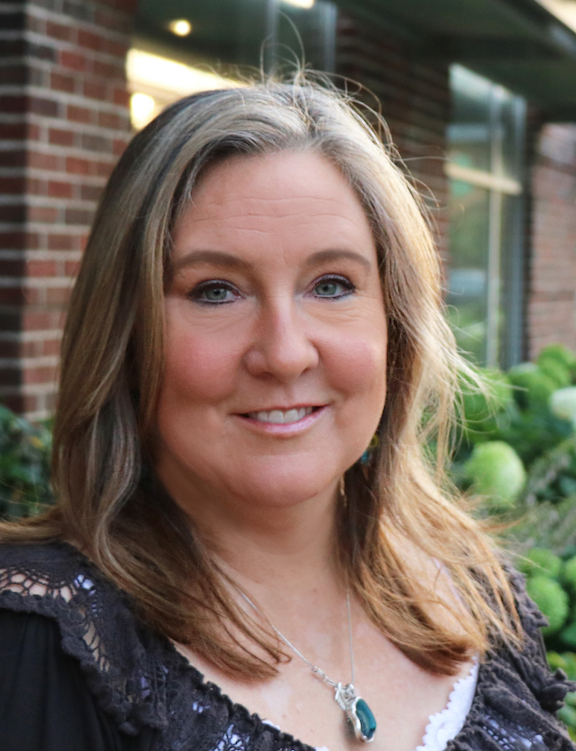 Trish owns Cornerstone Communications Company, where she provides Marketing and Communication services to non-profit and ministry organizations, and start-up businesses. Trish has published two books, Raising Little Women of God: A discipleship journey for mothers and daughters and Connecting with Christ at Passover: A Symbolic Seder Experience. She has also co-authored books for Bethany House, Baker Publishing, and Guideposts. Trish writes a monthly rekenekt newspaper column, helping people connect with hope across generations. Growing up in a broken and abusive home, she lived in a volatile world of anger, sexual abuse, and atheism. God saved her at the age of 25 and she has devoted her life to serving Him. She is passionate about knowing God and helping others find healing and purpose for their lives. Trish is an ordained Crisis Response Chaplain and serves as a conference and retreat speaker for women, teens, and families. She brings animated and inspiring teaching to topics that people long to hear and devotes many of her speaking programs to the area of life dear to her heart - the mother daughter relationship. The first time I ever shared my "story" was at a Christian women's luncheon when I was about 30 years old. It was not really a sharing of my story but a tearful confession of all the pain and abuse I had suffered throughout my life. Although the women thanked me for being transparent, their reaction was more horror than inspiration. As I look back on the event, I realized I was still telling my story. It has taken me many years to understand that it is really God's story that changes people. So I don't tell my story anymore. I share God's story with the yearning desire that something in it will inspire people to keep going and find hope. I survived a very broken family with a tragic history. 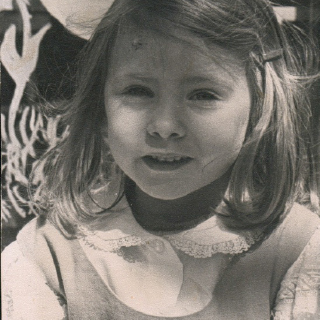 Suffering damaging abuse from the time I was three years old, my home was an angry place filled with fear and shame. My parents were atheists with an irrational hatred for God. My teen years spiraled into immorality and destruction before facing suicide as a young adult. But, God had a plan. A Christian friend, seeing my desperation, invited me to church. After weeks of scorn and disbelief, God began to soften my black heart. One Sunday morning I surrendered my life to Him and I have served Him every day since. God had a plan for me as He does for all of us. I have faithfully learned to embrace His plan for my life. God used the pain and suffering in my youth and childhood to learn the lessons I now share with hurting women, teens, and families. We all have a story. I share mine in the hopes that it might in some way inspire someone else. God has a plan. If we are willing to enter into it, we can reconnect with him in new ways. Our story can become His story for our lives instead of our own.